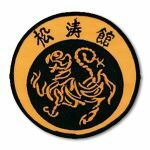 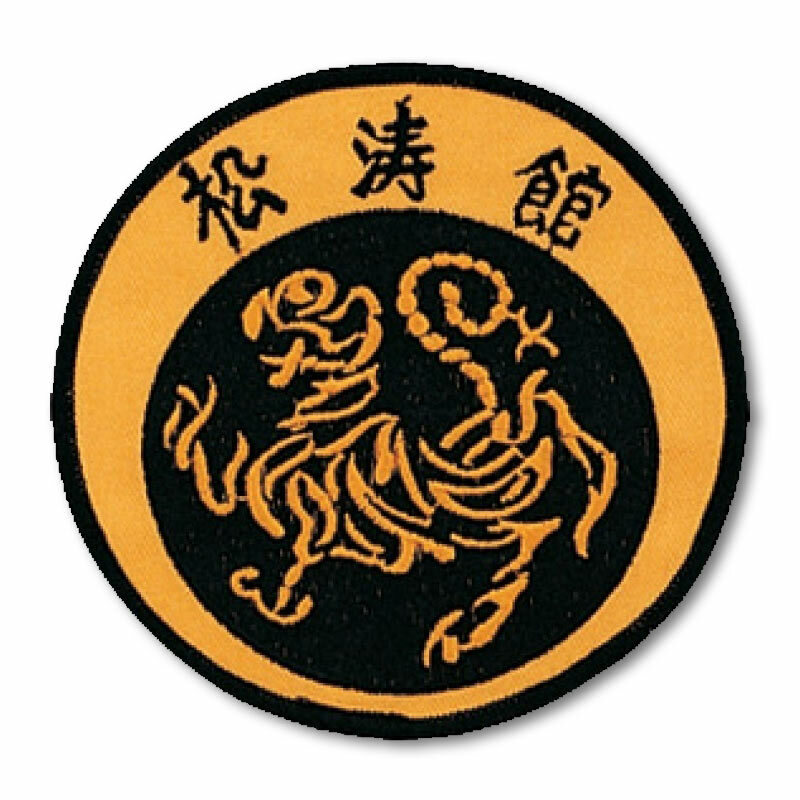 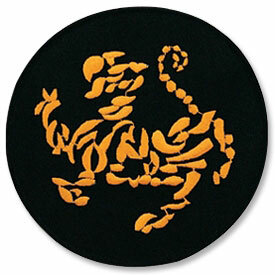 This circular Shotokan Tiger Patch is designed for that special student of Shotokan Karate. 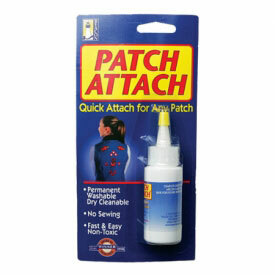 You know, the one who wants to add a little flare to their uniform. 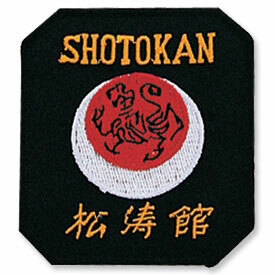 The kanji on the top says "Shotokan."